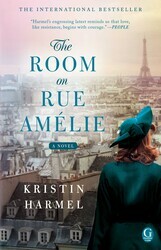 Watch our THE ROOM ON RUE AMELIE Book Trailer! If you’re a fan of historical fiction then hold on to your beret because we’ve got your next favorite read right here! 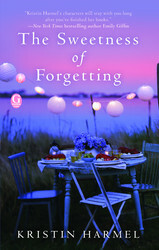 From the bestselling author of The Sweetness of Forgetting comes The Room on Rue Amelié. 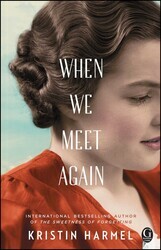 This heartfelt and hopeful story tells the tale of an American woman, a British RAF pilot, and a young Jewish teenager whose lives intersect in occupied Paris during the tumultuous days of World War II. We hope you don’t have plans when you sit down with this book on March 27th, because you won’t be able to stop until you turn the last page! 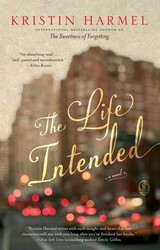 Check out this gorgeous book trailer to learn more.